T oday Cloud Computing is one of the most common and poplar technologies. Along with the good features and benefits of the cloud technology, comes also the potential vulnerabilities of data breaches and information privacy that must be considered. With the potential cloud technology threat, comes the necessity to verify that the right cyber & information security actions take place in order to stay secure. 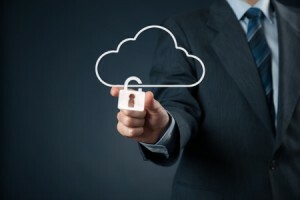 Our cloud security services provide the best practices for cloud computer technology migration and operational use, which protect it from the cloud’s security risks and assures it stands with the international standards, such as ISO 27017, 27002, 27031 etc. Our cloud security services, tailored consultancy and products compatibility, are fitted to the business needs, whether it is a pure business consideration or enforced regulation. Our Cloud Security Services support and refer IaaS, PaaS, and SaaS, private or public clouds. Why use the cloud security service?